Experience Dayton, Columbus and Cincinnati’s night life in VIP style! The nightlife scene is as vibrant and thriving as ever. 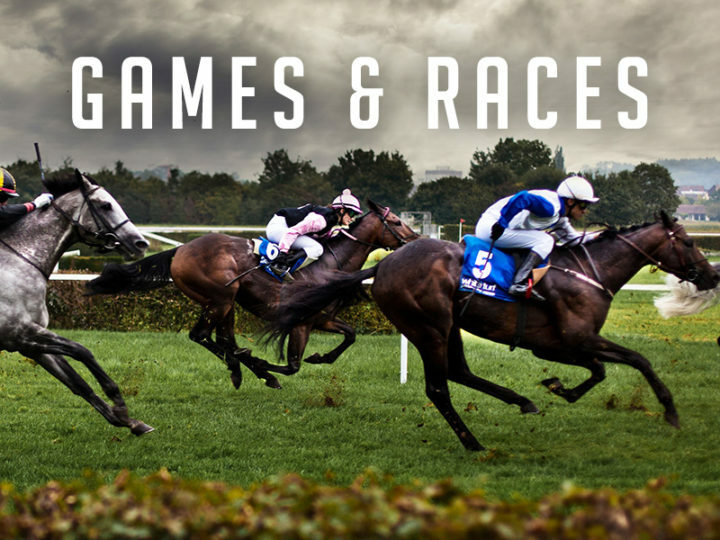 With new clubs opening up every season and local staples unveiling exciting new themes, updates and A-list entertainment every single week. If you want VIP entry to the hottest clubs in Dayton-Cincinnati or Columbus for your closest friends, then you want to book your ride with Wright Party Bus! Wright Party bus boasts intimate connections with every top club and promoter in the city and knows how to hook you up with discounted or free cover and bottle service specials. 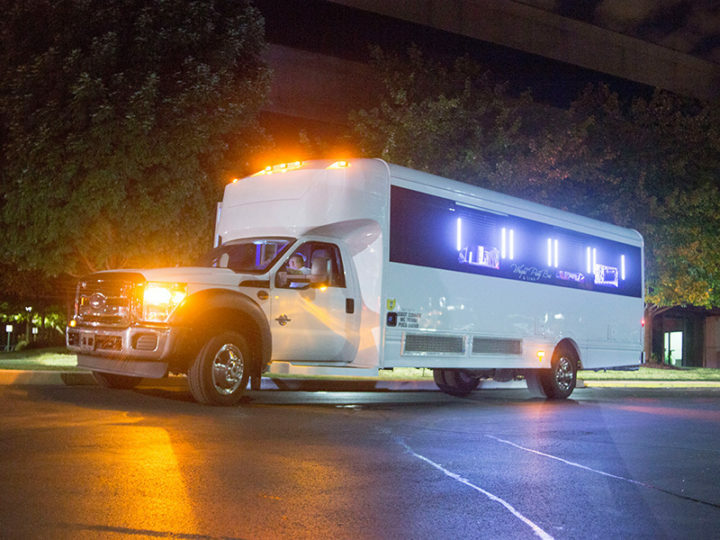 And before you even get to the club, you’re sure to love your nightclub-on-wheels pre party experience. 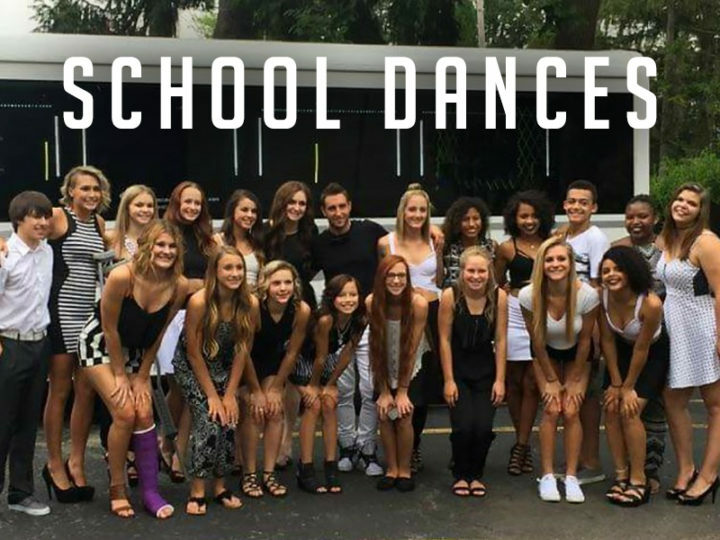 From state-of-the-art lighting and sound technology to the plush, comfortable seating and the entertaining dancing pole, the Wright Party Bus has everything you need for a fun-filled ride to the nightclub of your choice!